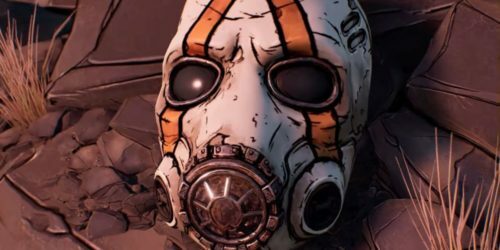 Gearbox Software’s Pax East keynote has revealed the third Borderlands game fans had been crossing their fingers for, but they’ve also announced a full remaster of the game that started it all. Borderlands Game of the Year Edition is coming to PS4, and Xbox One featuring 4k visuals and new gameplay improvements. 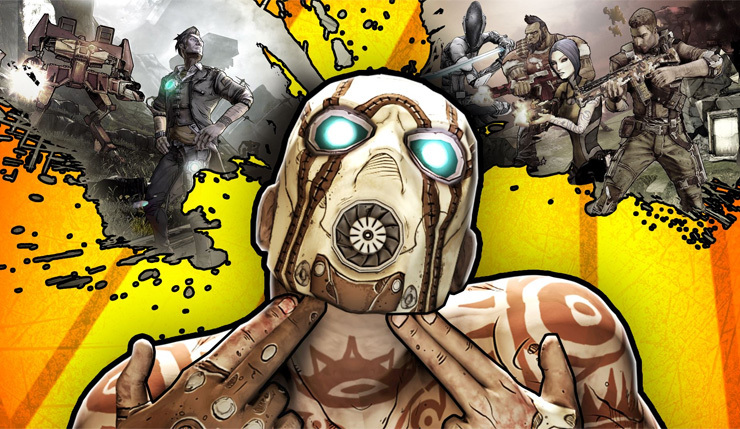 Borderlands has recently been branded as the original co-op looter-shooter, but this updated package will feature new weapons, visual upgrades, character heads, gold chests and keys, as well as all four DLC packs. During the event, Gearbox Software also unveiled the hotly anticipated Borderlands 3. Elsewhere, the publishing team revealed the remaster of another first-person shooter, Bulletstorm: Duke of Switch, which is coming to Nintendo hardware early this summer.